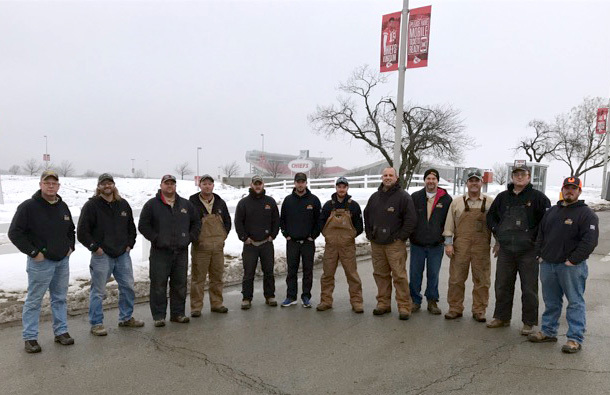 OPPD crews returned home Thursday after spending a few days working in the Kansas City area doing Mutual Aid work for City Power & Light (KCP&L). 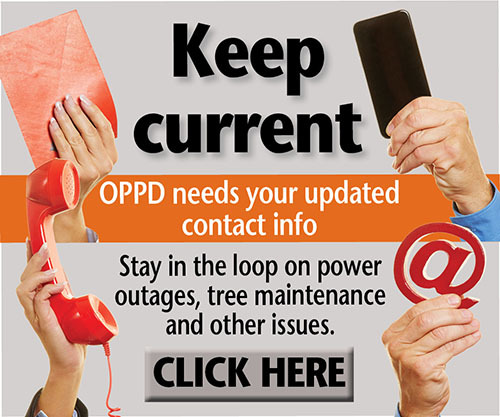 A storm last weekend left more than 180,000 KCP&L customers without power at its peak. Now, all eyes are on a storm set to hit southeast Nebraska Friday afternoon. Those involved in storm restoration and support are ready if needed. OPPD sent four 3-person crews, two mechanics and a supervisor to assist in the effort on Monday. The crews began working in the area Tuesday morning. 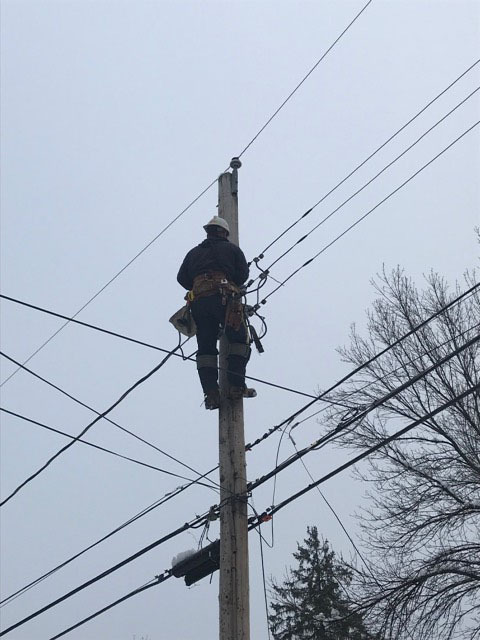 Following a Wednesday morning safety meeting, these OPPD crews got to work restoring power in Kansas City for the second straight day. This was reportedly the worst winter storm to hit the area in more than 15 years. The National Weather Service said it is the single most snowfall in a single day in the Kansas City region in nearly three decades. 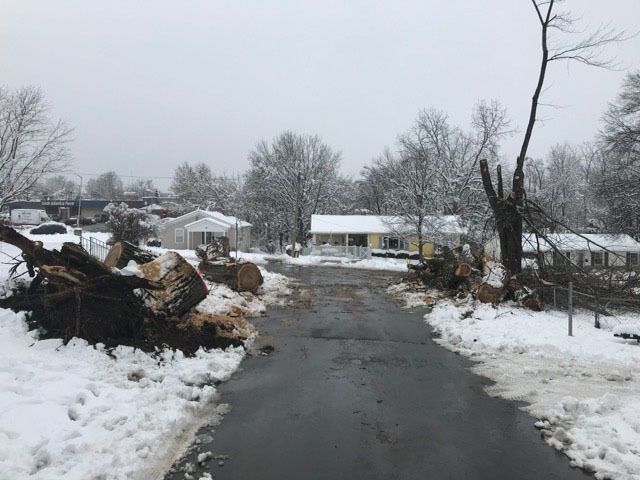 The storm caused many downed tree limbs after 11 inches of heavy, wet snow fell. The storm caused extensive damage to the utility’s electrical system. The weekend storm hit the Kansas City area hard. Heavy, wet snow caused thousands of customers there to lose power. 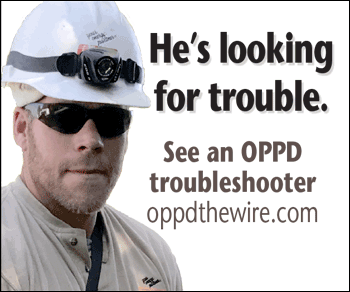 More than 2,000 linemen, tree trimmers, engineers and support staff worked on restoration in the area. Crews came from as far as Louisiana to assist KCP&L. 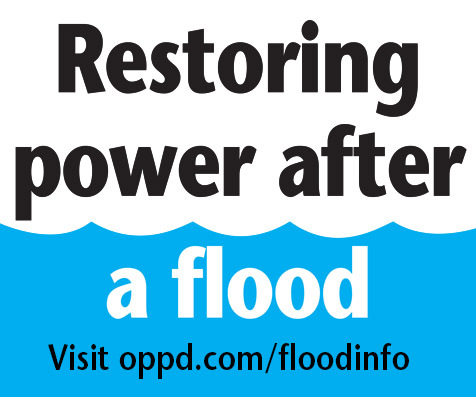 OPPD has sent crews for mutual aid efforts numerous times in the past as well as been the recipient of such assistance after large-scale storms. In addition to the OPPD crews, 10 crews consisting of 23 contractor tree trimmers, helped in the Kansas City area.